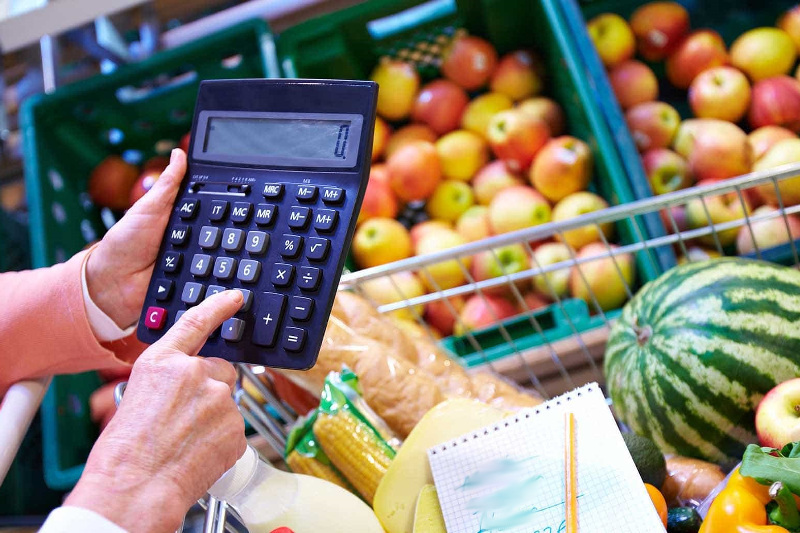 BRUSSELS. 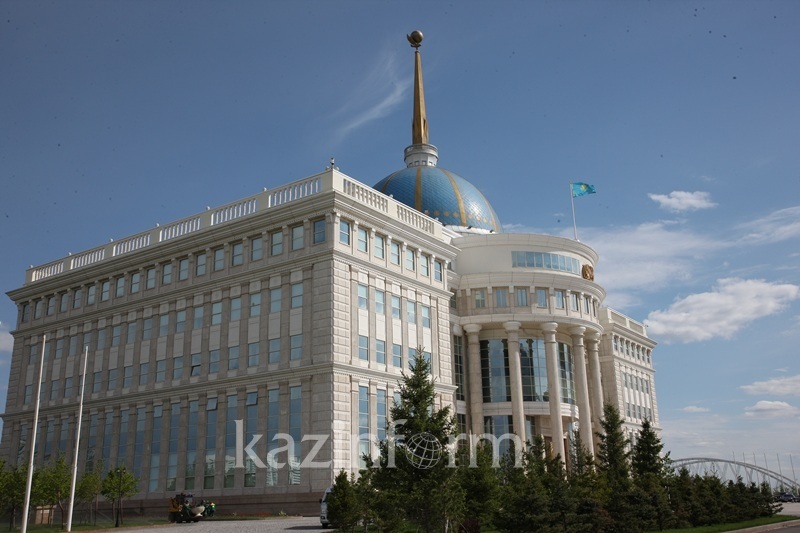 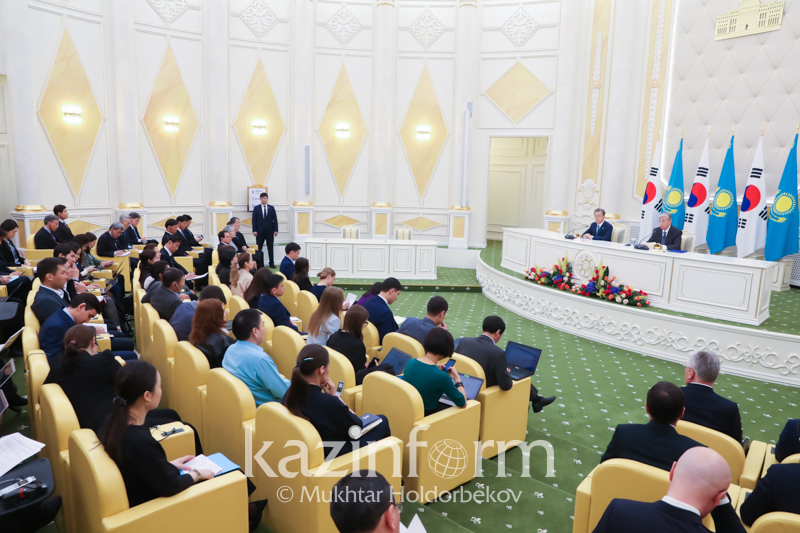 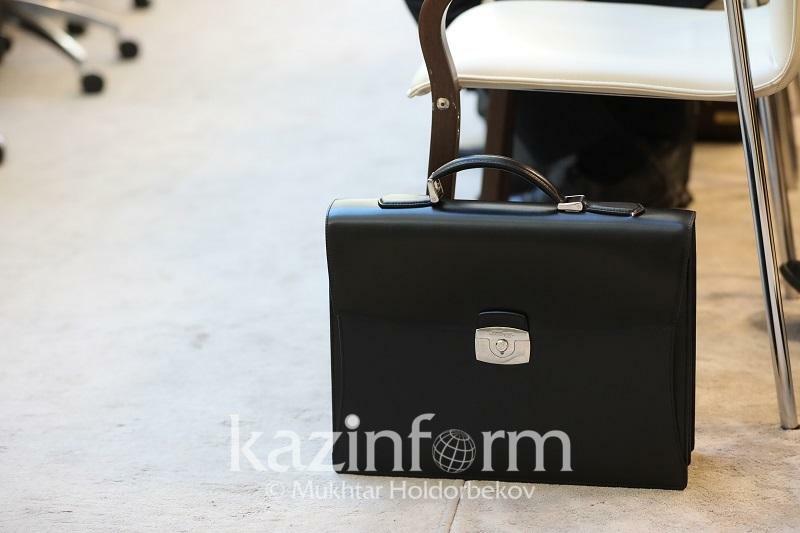 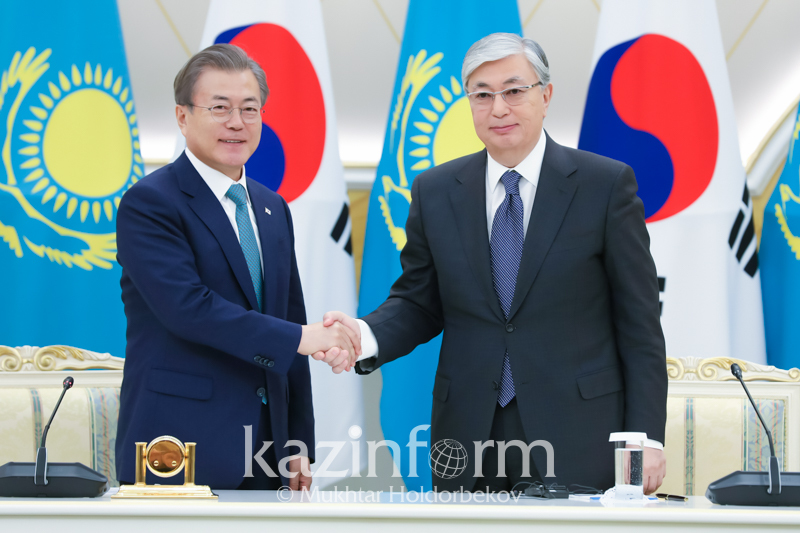 KAZINFORM The expert of the European Institute for Asian Studies, Alberto Turkstra commented on the results of the recent Nazarbayev-Trump meeting, Kazinform correspondent reports. 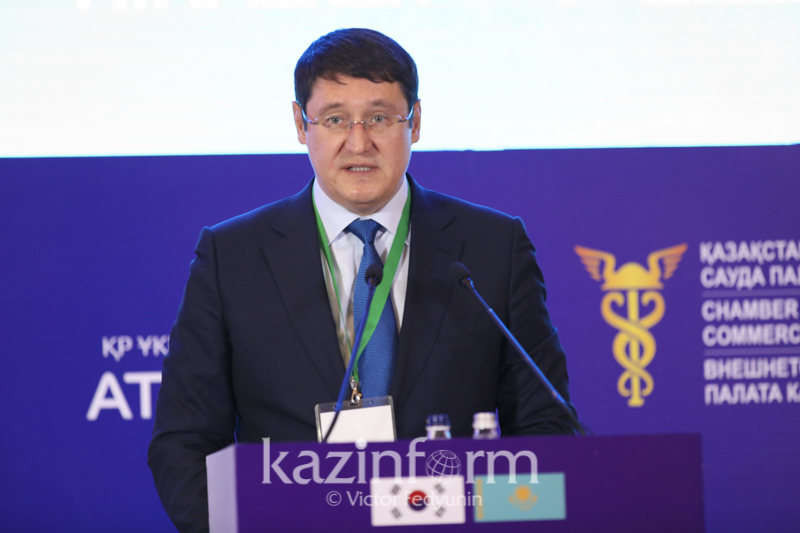 Mr. Turkstra stressed that since becoming independent in 1991, Kazakhstan has been an important strategic partner of the United States and that the U.S. was the first country to recognize Kazakhstan's independence after the collapse of the USSR. 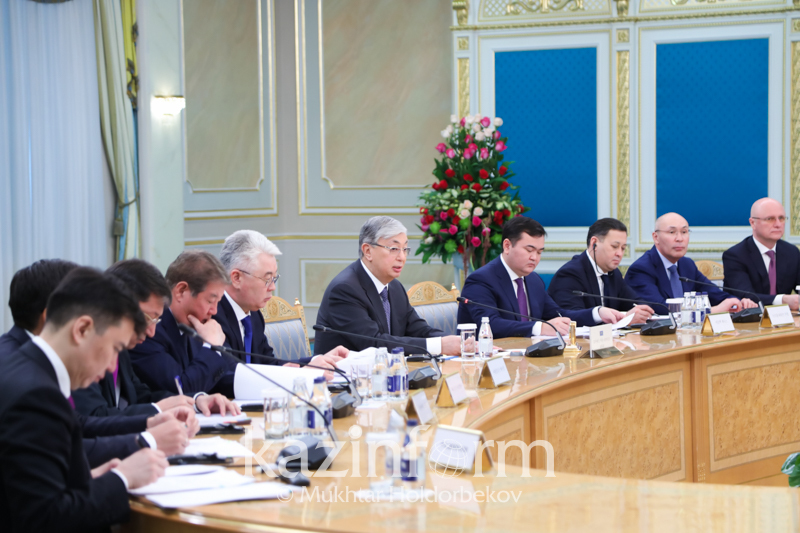 In his view, stability in Central Asia is crucial for Washington because of the multitude of promising cross-border projects, and the regions strategic location between the fast-growing markets of China, South Asia, and the Middle East. 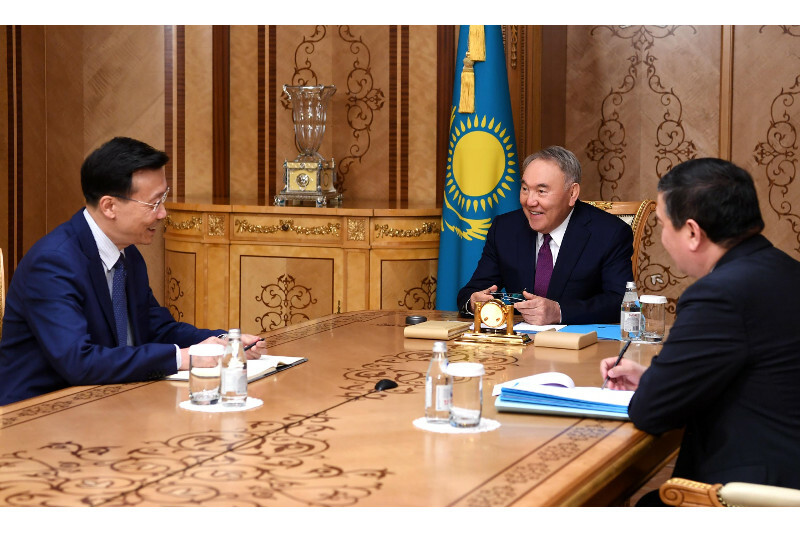 According to Alberto Turkstra, it is noteworthy that President Nazarbayev became the first Central Asian leader to be received by Donald Trump at the White House. 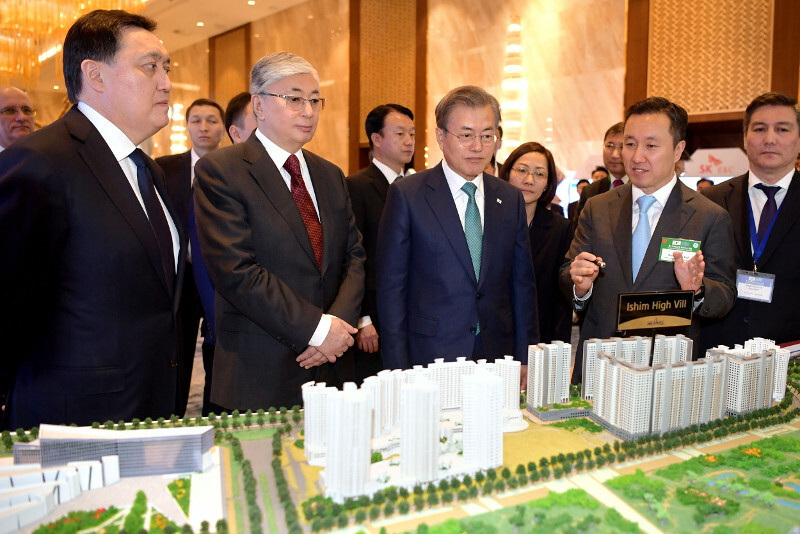 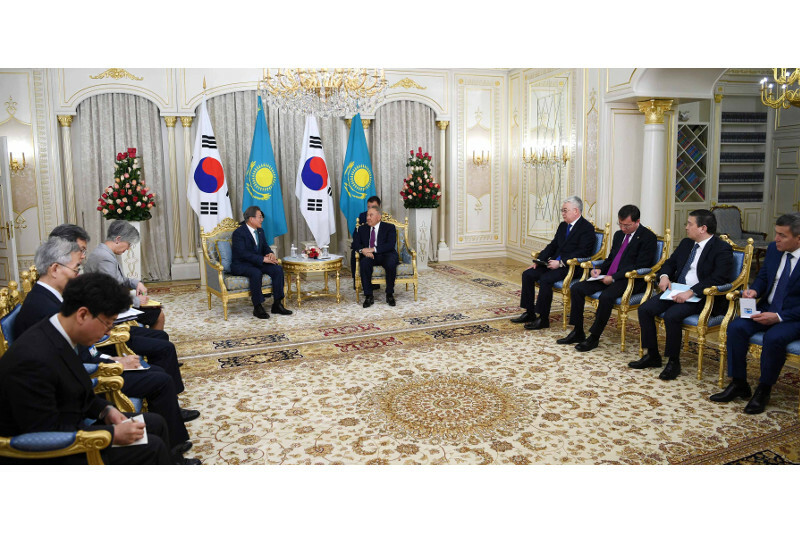 He also noted the fact that the United States is a major investor in Kazakhstan's economy and that the volume of American investment could grow as Kazakhstan becomes more attractive as it implements its modernization programs aimed at economic diversification and improving the competitiveness and productivity of its economy. 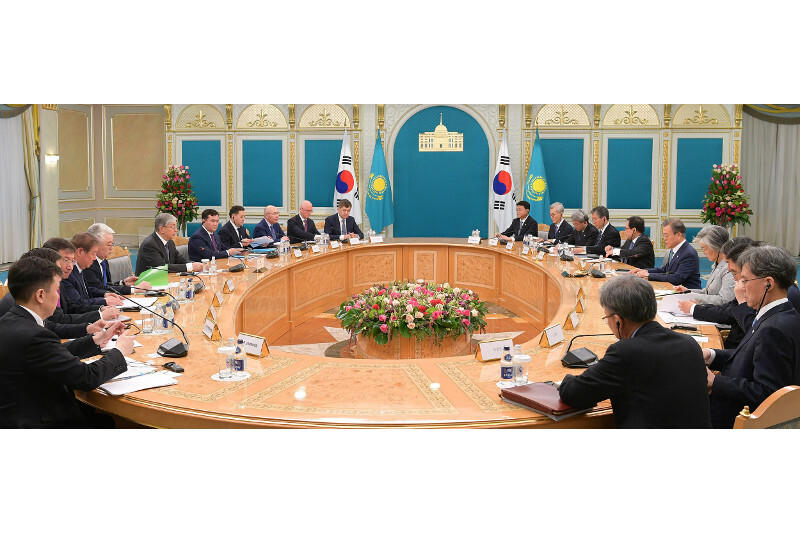 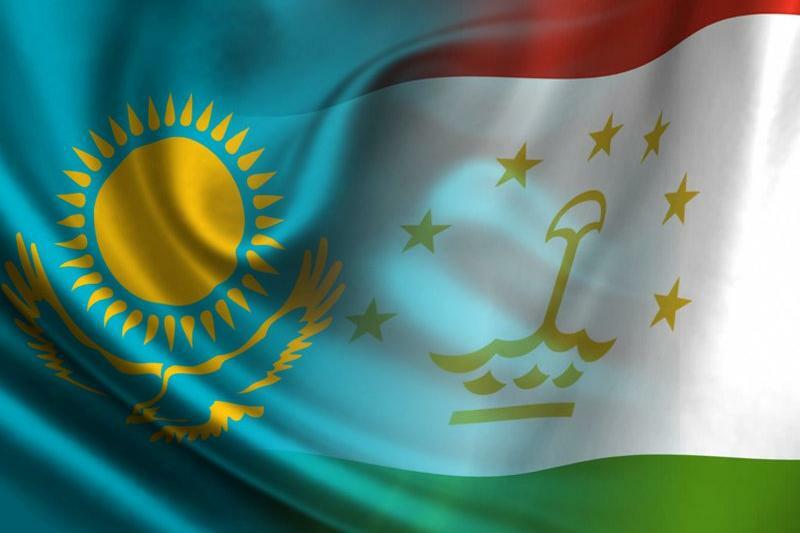 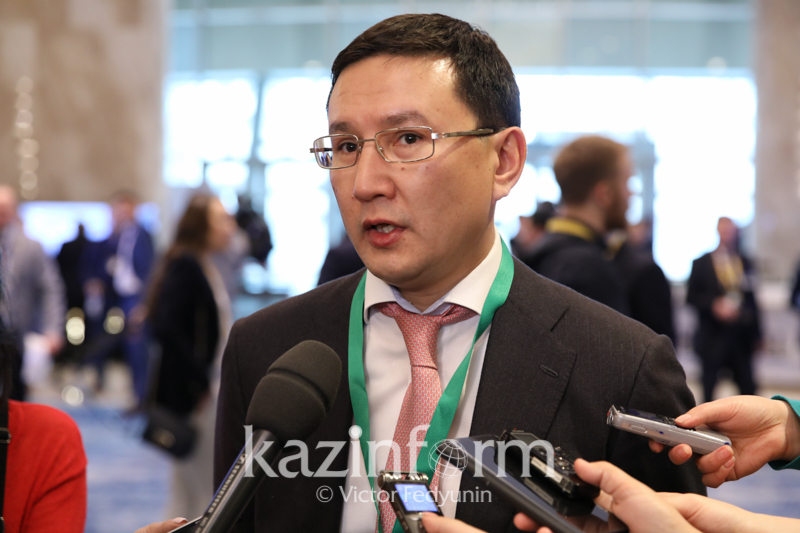 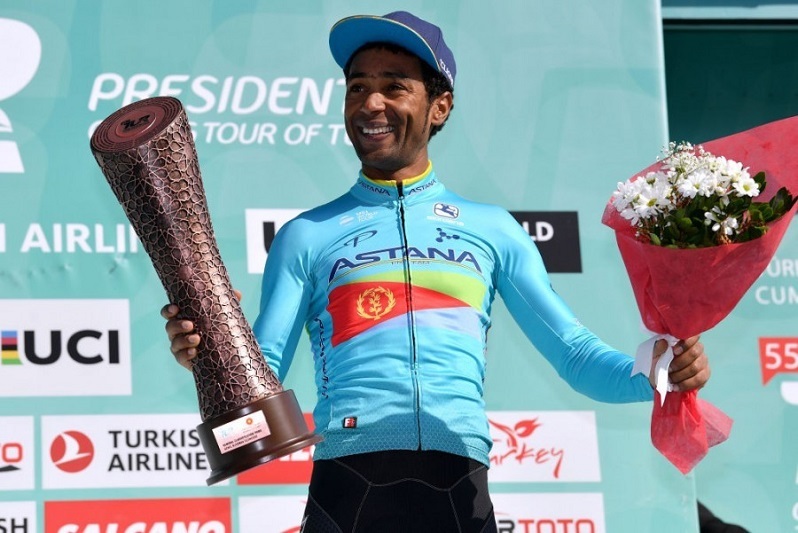 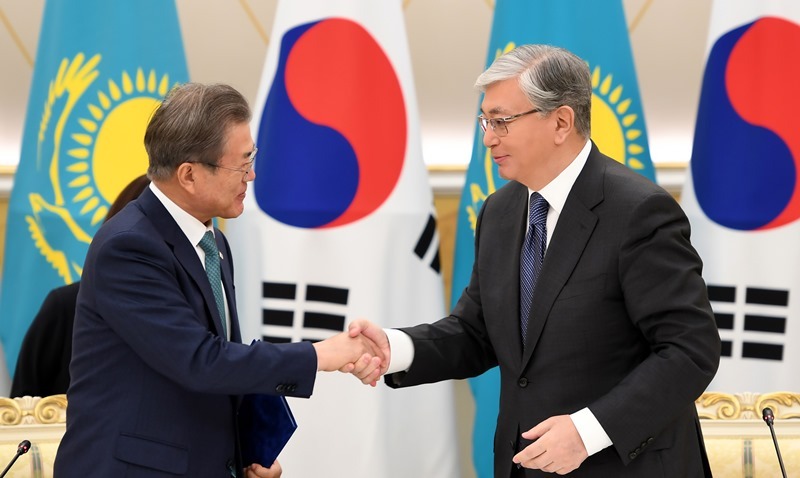 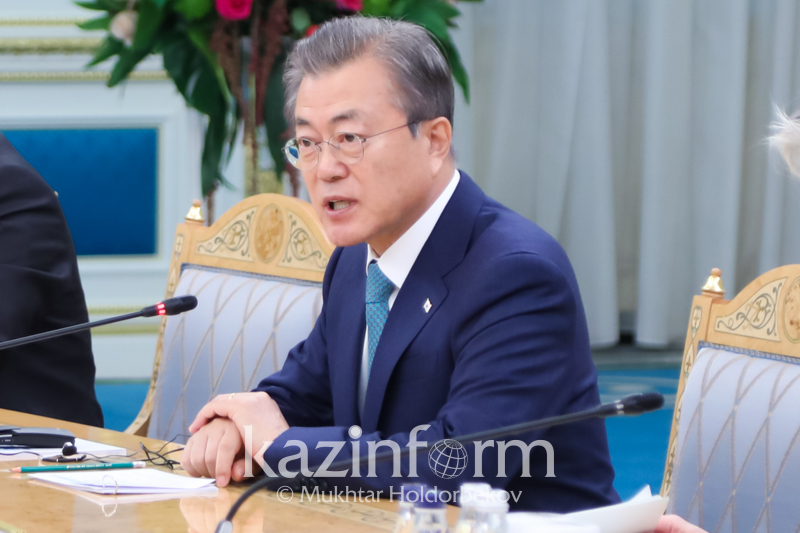 According to the expert, the third modernization of Kazakhstan which was launched with the aim to fulfill the ambitious Kazakhstan-2050 Strategy and allow the country to enter the thirty developed countries should help Kazakhstan in responding to new global and regional problems. 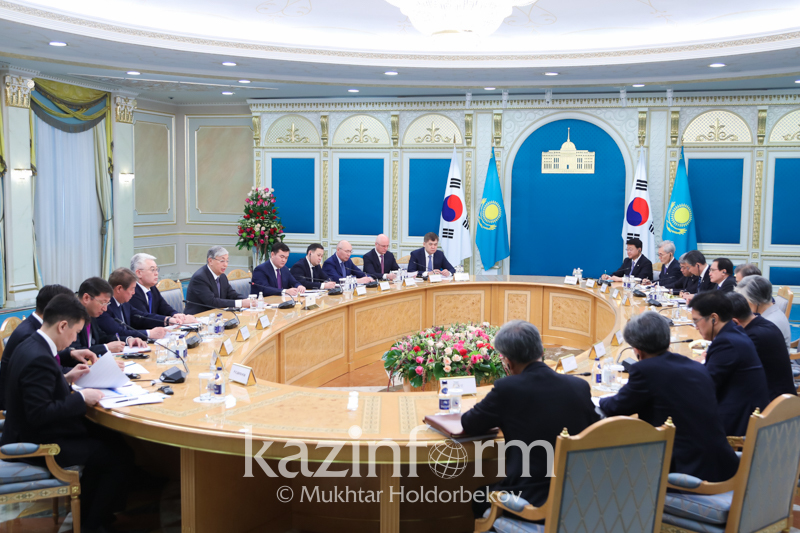 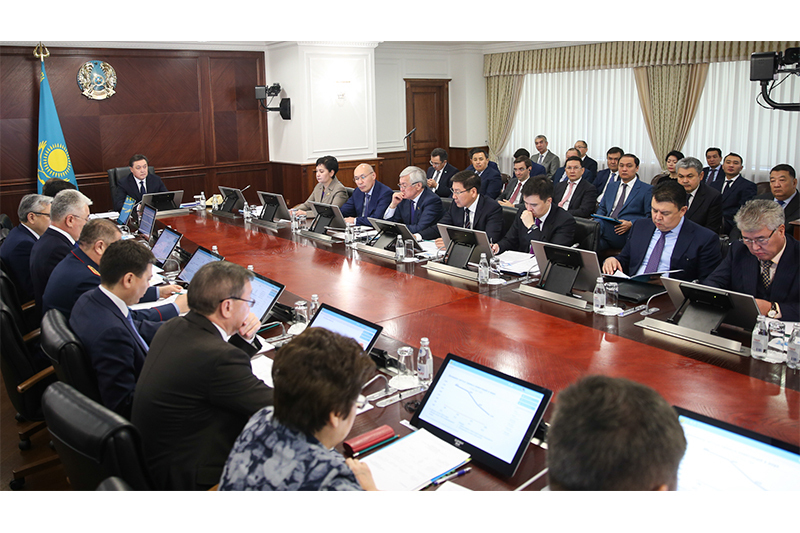 He also stressed that modernization and diversification of Kazakh economy can spark renewed interest among American investors, including those involved in agriculture, information technology and other priority sectors for Kazakhstan.